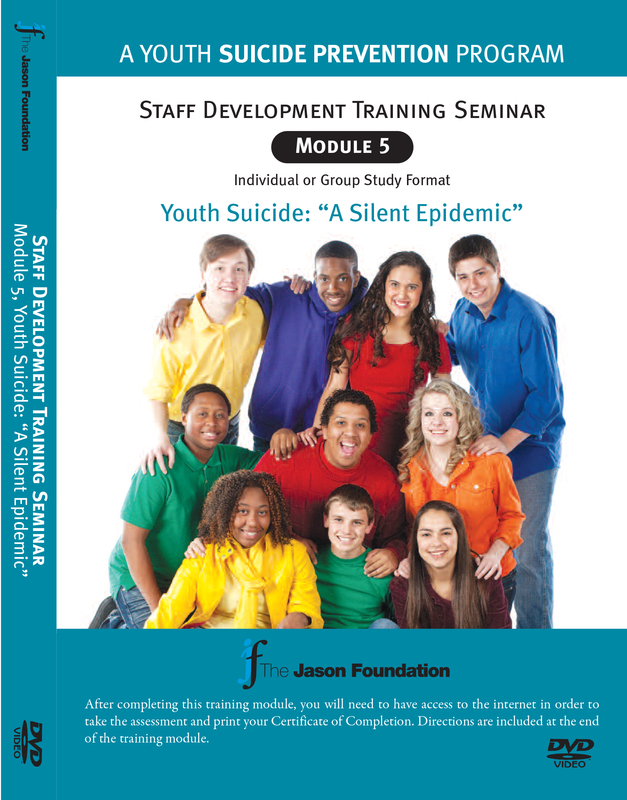 This training module is presented by Clark Flatt, President of JFI and Jason's dad. It's an introduction to the national health issue of youth suicide and provides information about warning signs, elevated risk factors and other important supporting materials. This will enable participants to help recognize / respond to at-risk individuals and assist you to create an action plan and resources.